Arborea Hotel is a 3.5* hotel located in Guadalajara, Mexico. It features 74 rooms and swimming pools. 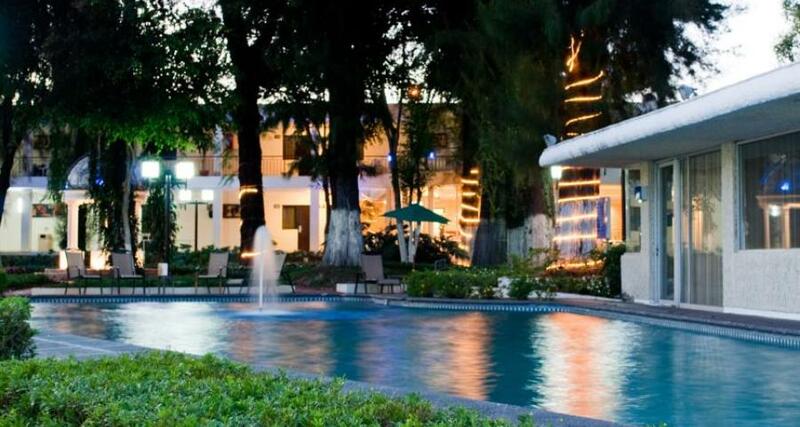 Arborea Hotel is located near downtown Guadalajara and features lovely green areas as well as 74 beautifully appointed guestrooms. The extensive onsite facilities include a specialty restaurant and a pharmacy. Guests can also take advantage of free parking. Arborea Hotel has event areas and wireless Internet access, so you can easily host a celebration and stay in touch with your loved ones back home.